The celebrity attendees made sure to put their best fashion foot forward at the annual highlight of the international showbiz calendar. 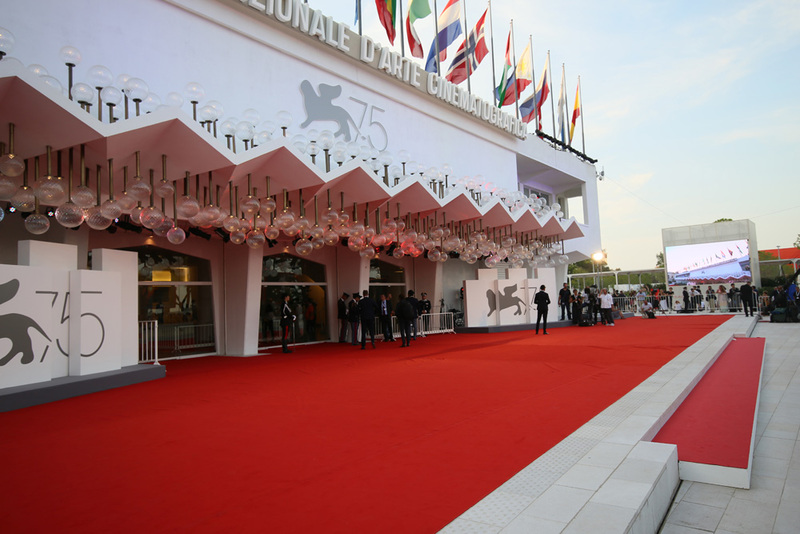 The 75th Venice Film Festival kicked off with a bang on August 29 with a spectacular opening ceremony at the Sala Grande. While the festival, known as one of the "big three", focuses on films and awards, the cherry on the cake is the glamorous red carpet. The A-list attendees have appeared in countless lavish haute couture dresses during the 11-day event organised by La Biennale di Venezia at the Venice Lido, and several were seen at the premiere of “A Star is Born.” Supporting her husband Bradley Cooper, Irina Shayk looked striking in a bedazzling gold gown with a trendy zip-up feature. Cate Blanchett showed black is always a winner, especially when the gown is embellished with feathers and bezels. But, it was undoubtedly Lady Gaga who stole the show. As well as triumphing in her movie debut, the songstress, who made the most epic arrival sitting on the side of a water taxi, stole hearts with her head-turning blush pink feathered dress while on the red carpet. Another celebrity who looked pretty in pink, a popular hue that was spotted in varying shades, was Lottie Moss. The model stunned in a strapless semi-sheer tulle fuchsia number with a thigh-high slit. Emma Stone opted for another feminine colour and looked amazing in her lilac and cream embellished dress. Egyptian star Nelly Karim backed homegrown talent and dazzled in an off-the-shoulder shimmering dress with a high slit. Another standout look at the “Suspiria” premiere came from Nicole Warne, with the digital influencer rocking an embellished floral strapless dress. Arresting colours came from Dakota Johnson, who looked breathtaking in a scarlet creation, and Bruna Marquezine in a gorgeous blue. While Portuguese model Sara Sampaio opted for a classic white, her fishtail gown with bow detail was certainly noteworthy. Have a scroll through to see all the best looks.